Buying Followers on Social Media? 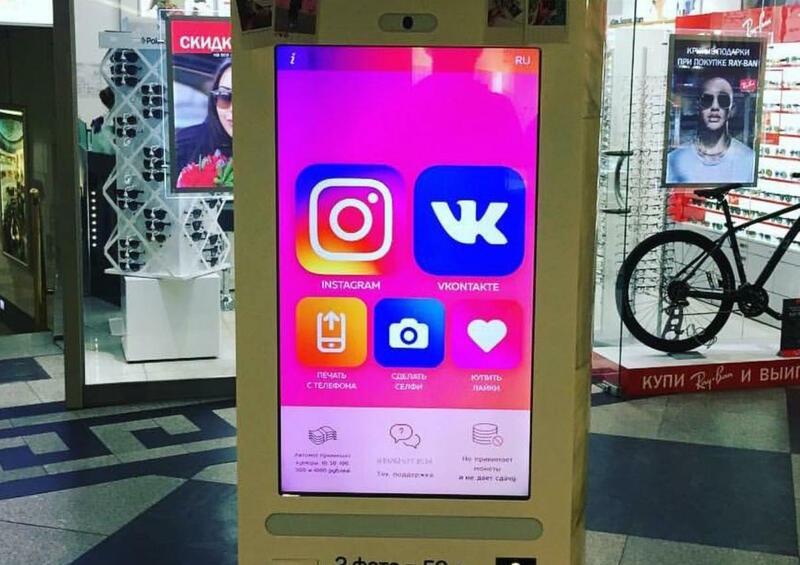 In Russia, you can buy Instagram followers and likes from vending machines in the mall. This is simultaneously hilarious, exciting, alarming, and disappointing. Hilarious because what has the world come to, if people are purchasing entirely bogus attention from fictitious social media accounts for their own personal gain and satisfaction? Exciting, because social media has become so integrated into our society. Alarming, because removing honesty and authenticity from social media infringes on our ability to determine what is real in an era of “fake news” and culturally divisive politics and media. And finally, disappointing, because the Russians came up with it before us; it really is a genius business model. 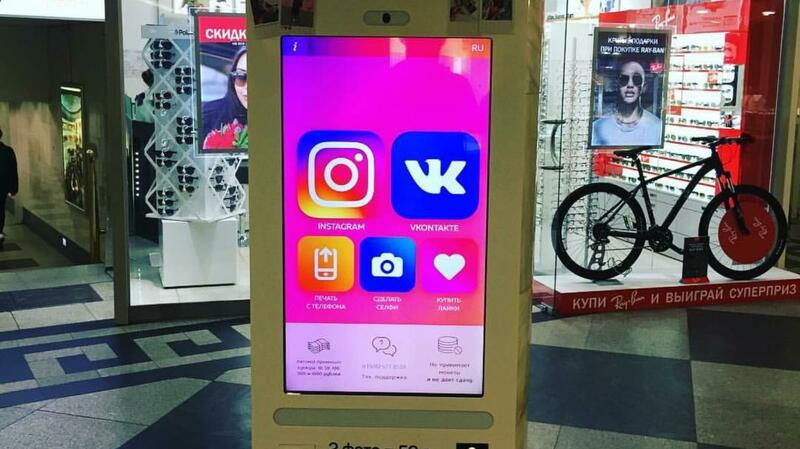 If these vending machines make their way across the Pacific and infiltrate American malls and shopping centers, it may be in your best interest to steer clear of this simple means of gaining followers fast. Whether you are considering purchasing followers for a personal or business profile, it is without a doubt, a terrible idea. Additionally, these networks are becoming increasingly efficient at revealing brands and accounts that have purchased fake followers. In the end, you will get caught. While you may not be the most popular person on Instagram, the followers you do have followed you for a reason: they wanted to see your content. They like what they see and will continue to truly engage with your posts. Once you tarnish your profile with fake followers, you lose this connection. These new followers have no idea who you are, what you stand for, and what you post. Here’s the kicker: they also do not care. If your real followers ever discovered that you purchased followers, expect to feel embarrassed. It is awful for your brand (or person) to be associated with this idea: You were unable to bring in actual people to your brand. Your online reputation could be ruined if you buy followers. Fake followers are easily picked from the crowd, as their profiles typically lack posts, a profile picture, or their usernames resemble nothing close to a name. Don’t buy fake followers. Buying followers is a waste of your time and your money.